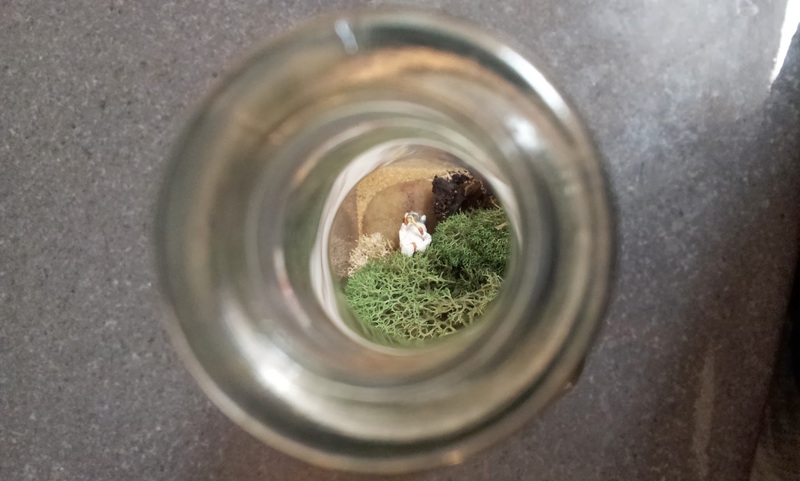 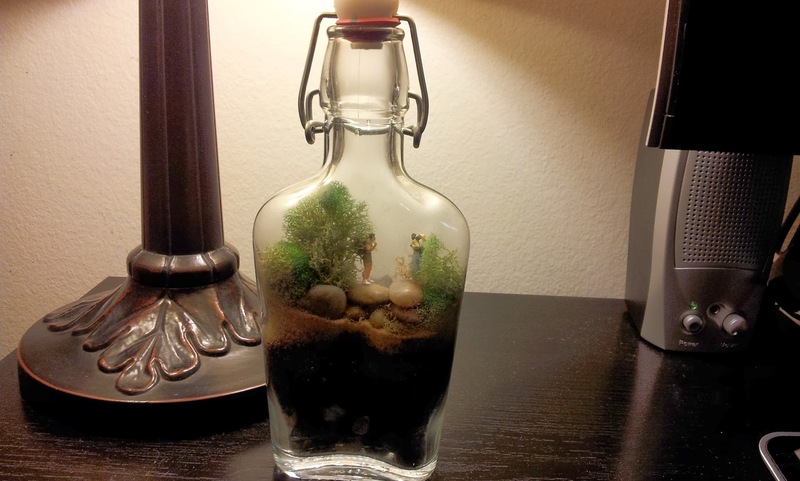 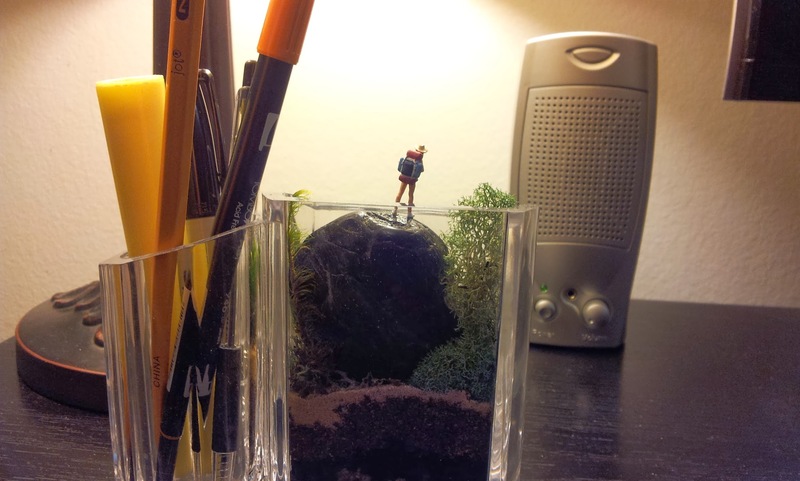 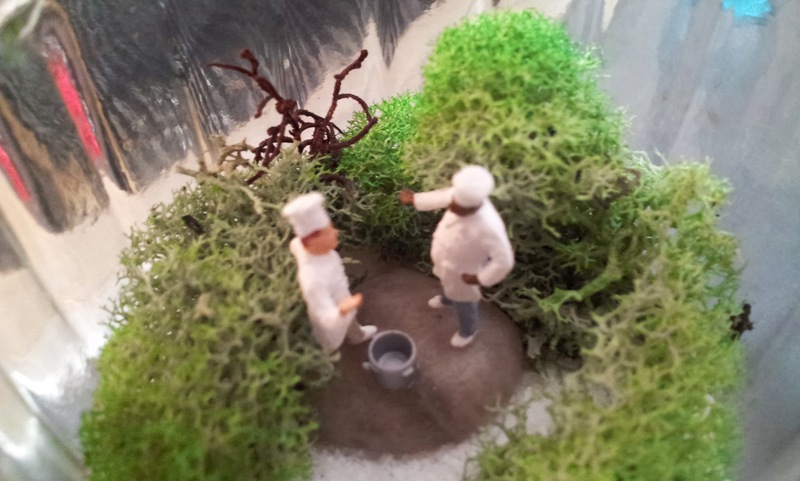 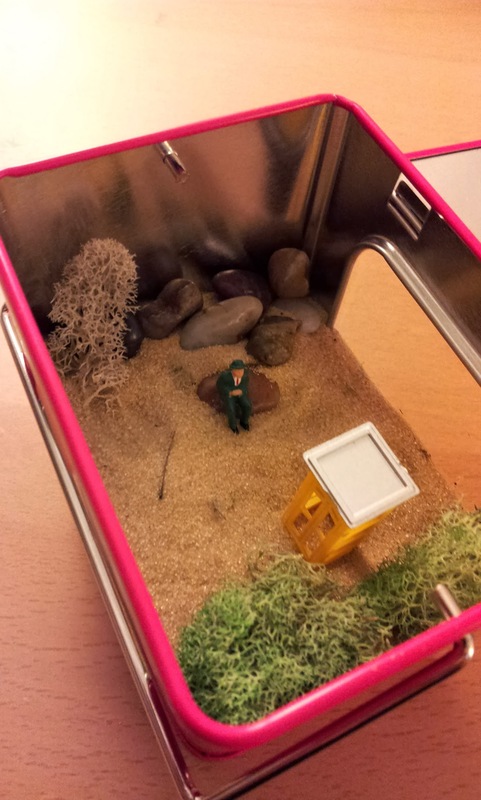 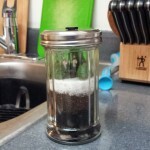 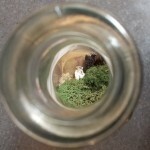 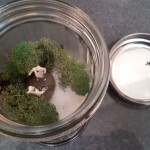 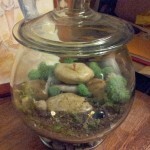 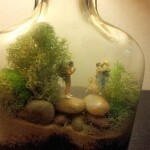 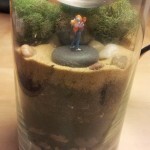 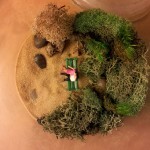 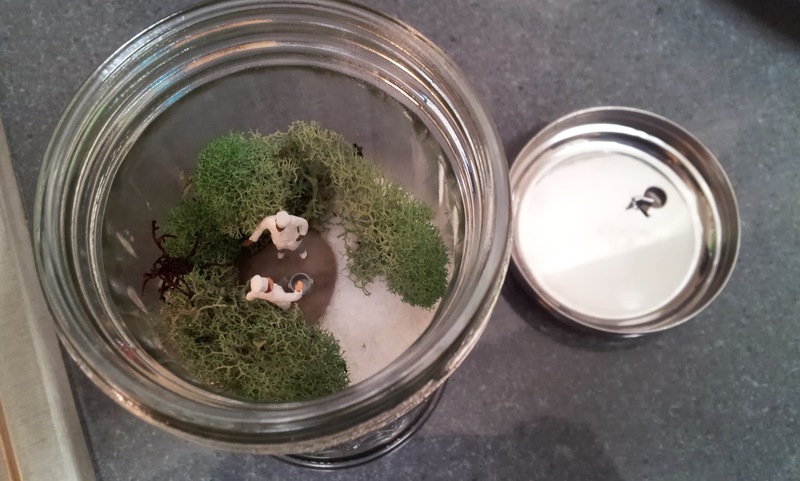 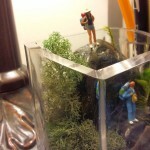 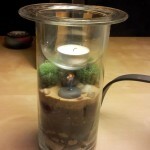 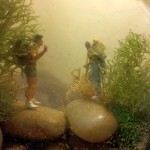 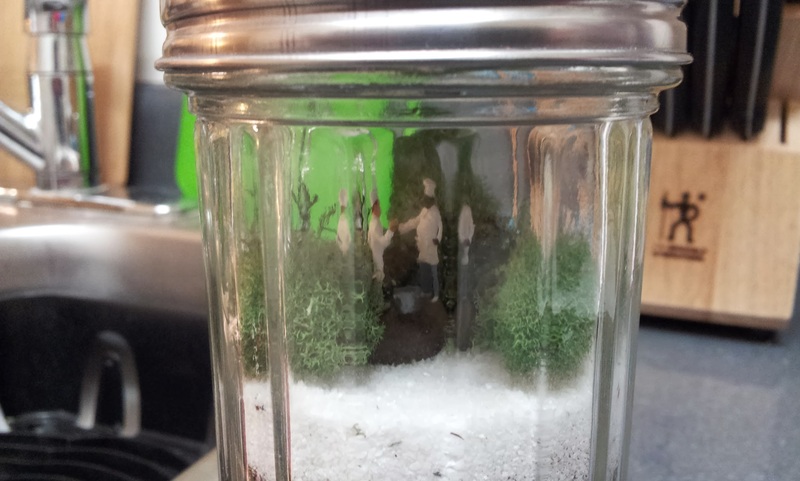 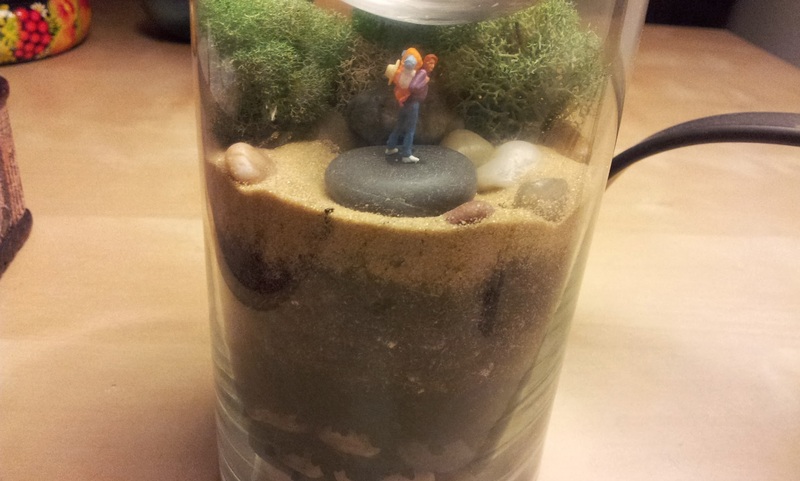 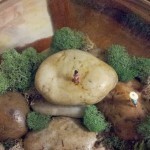 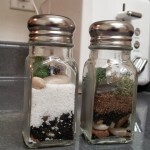 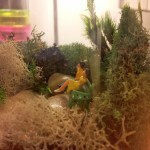 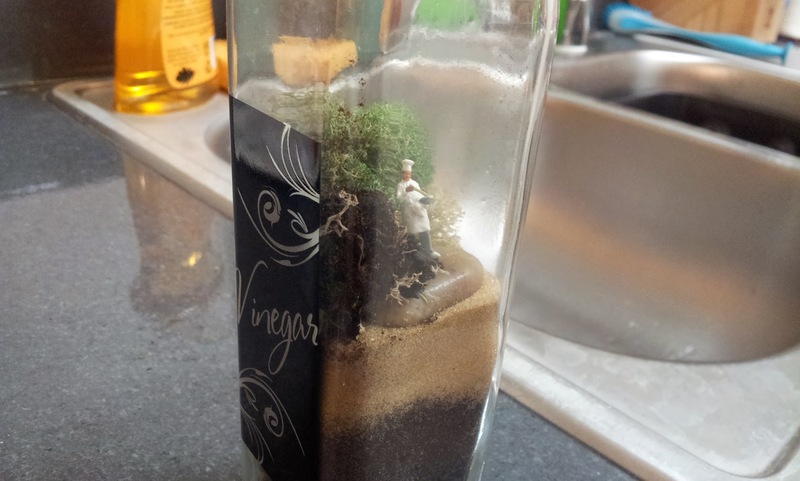 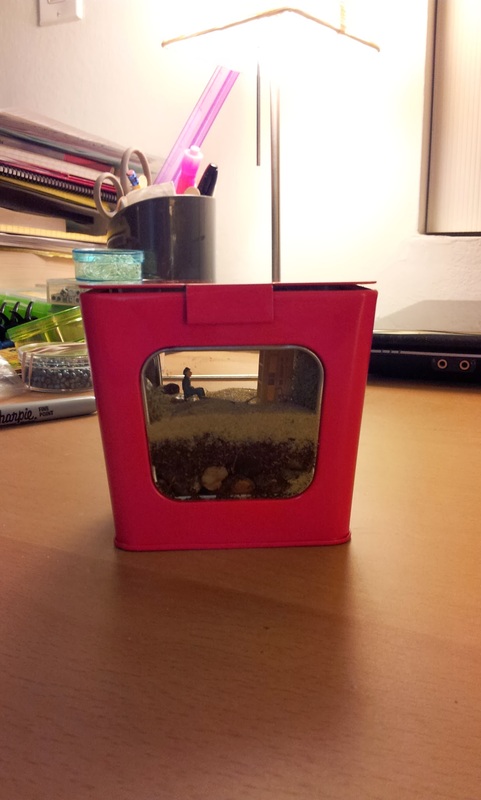 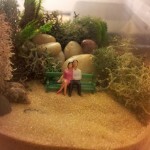 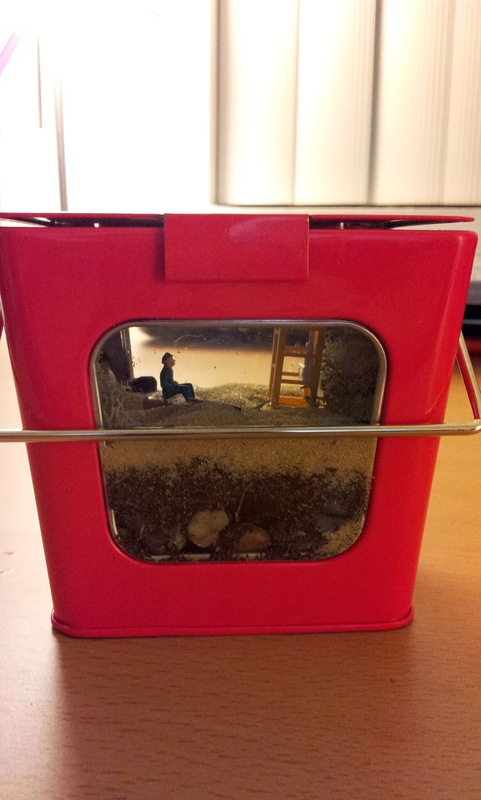 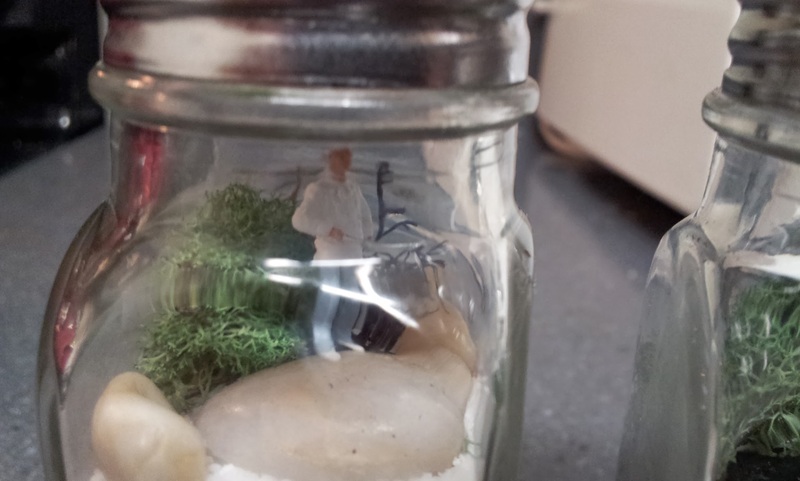 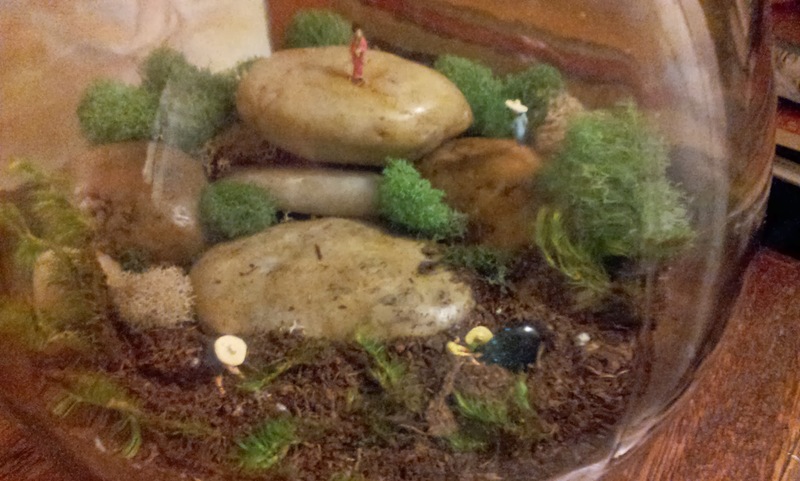 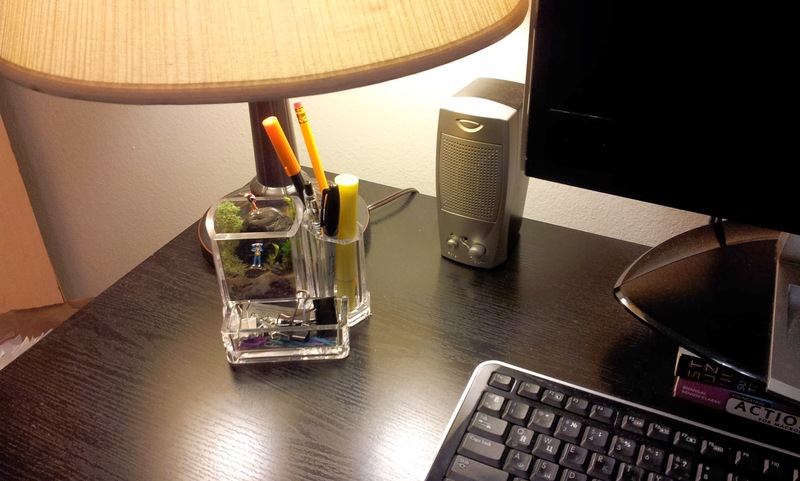 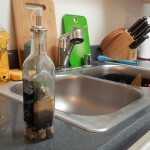 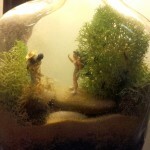 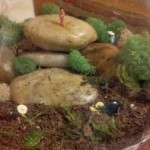 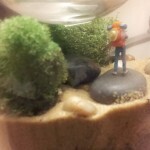 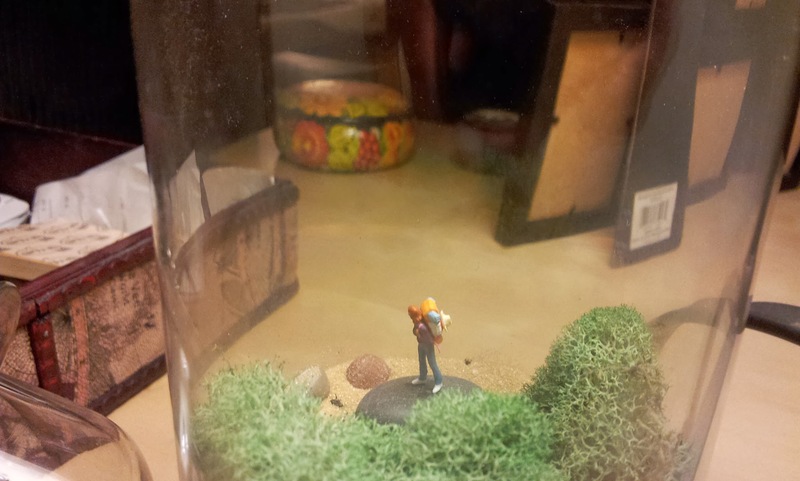 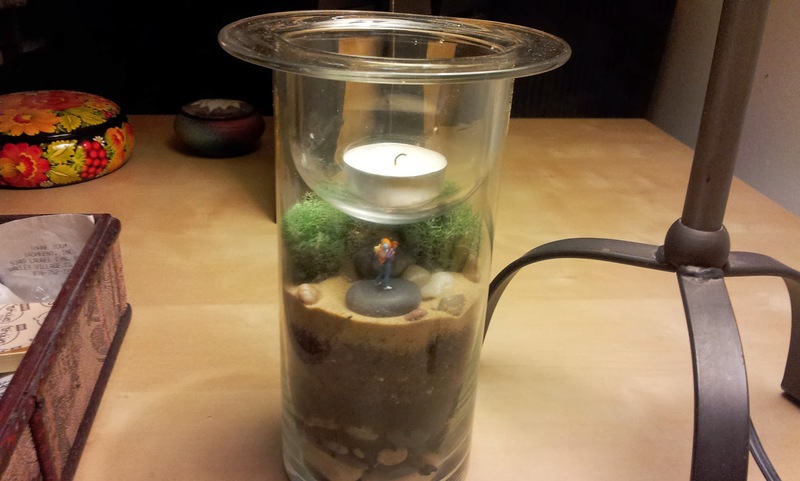 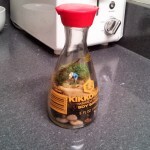 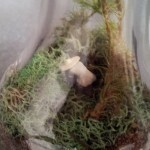 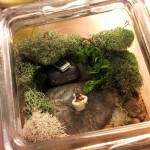 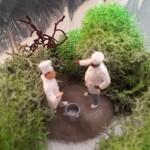 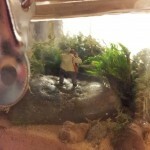 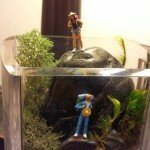 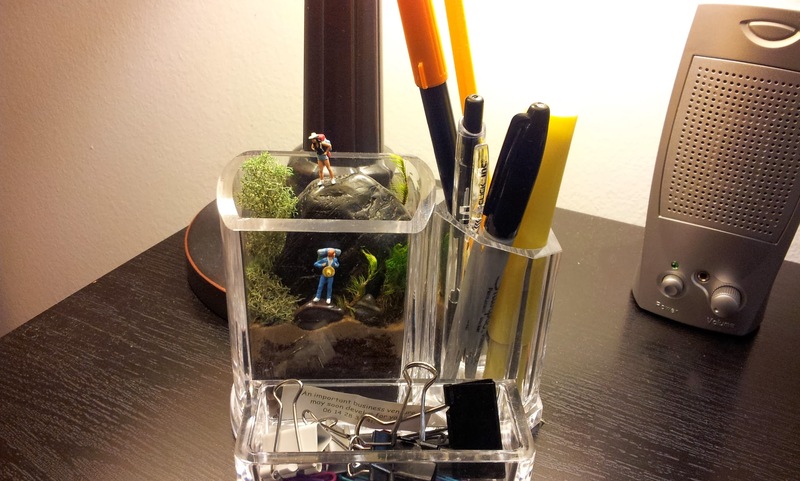 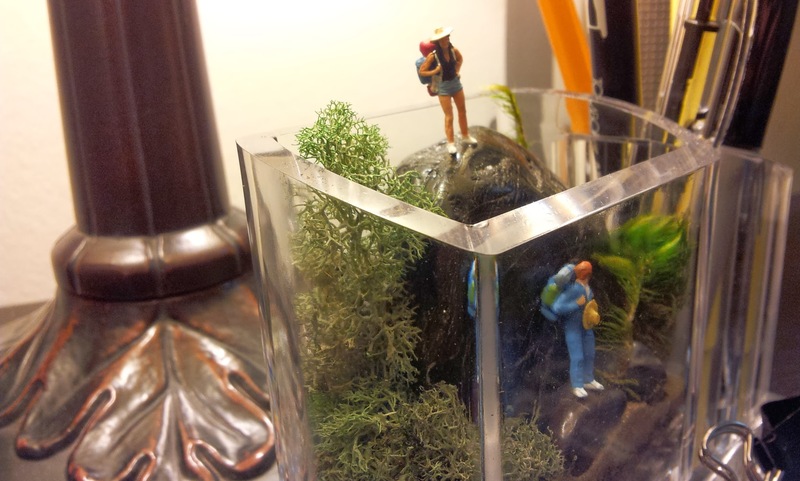 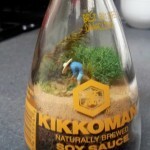 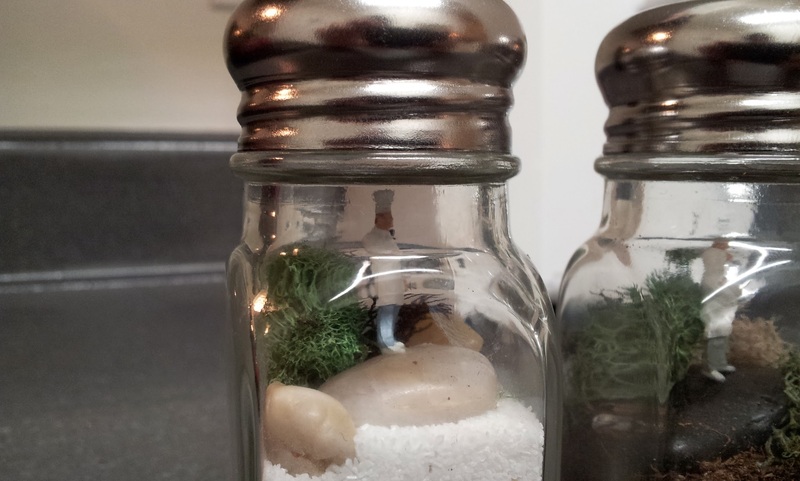 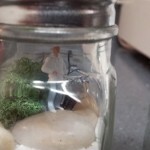 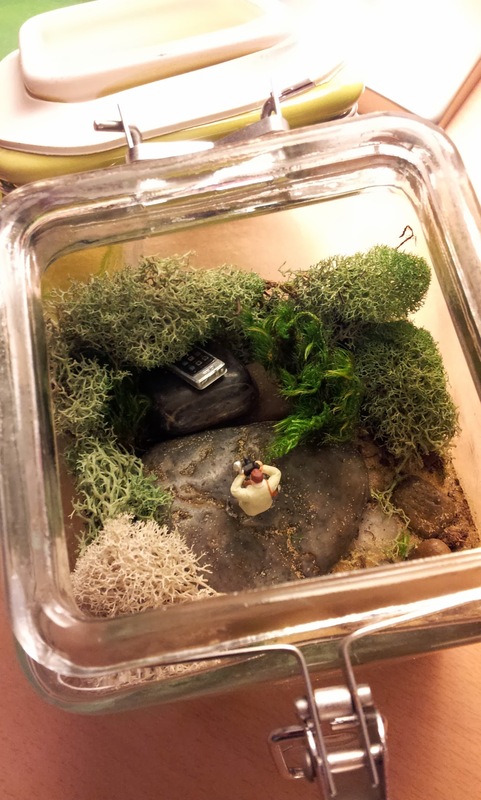 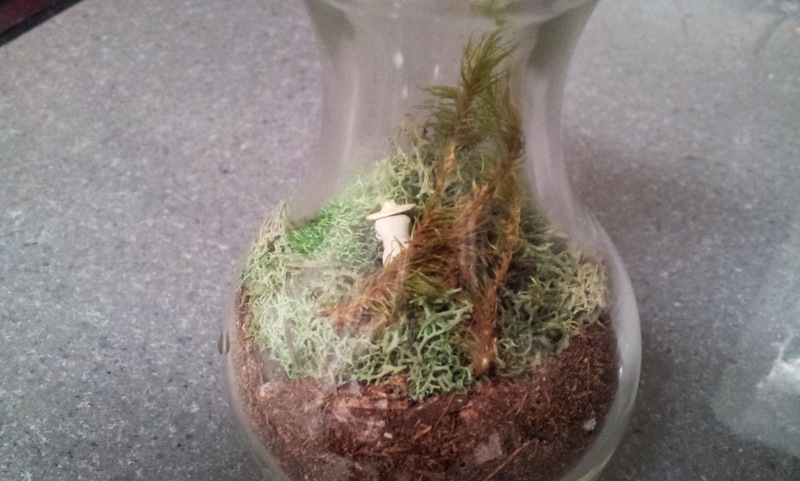 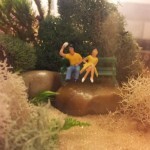 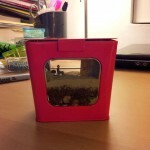 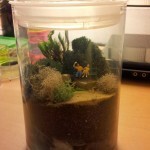 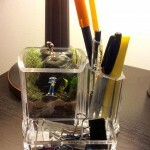 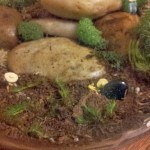 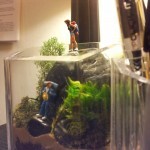 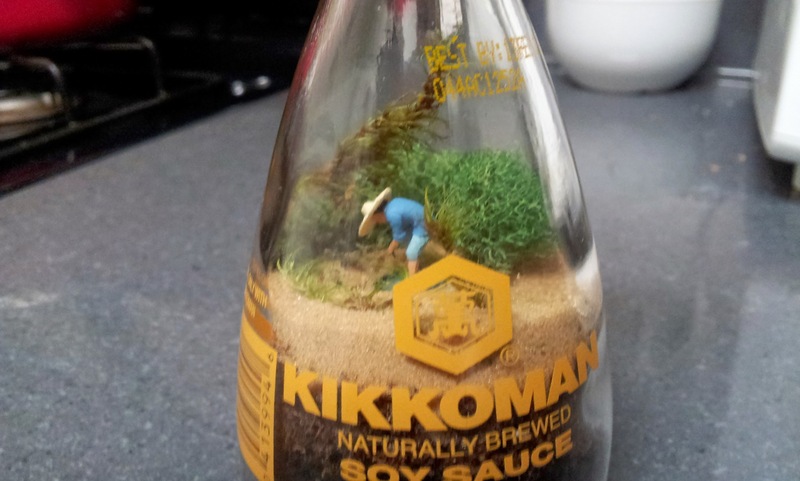 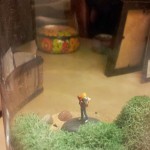 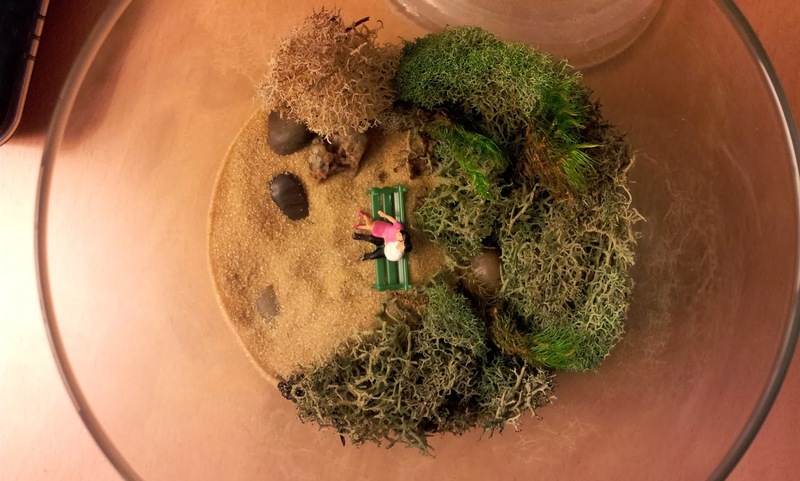 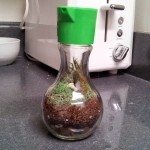 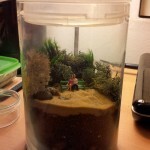 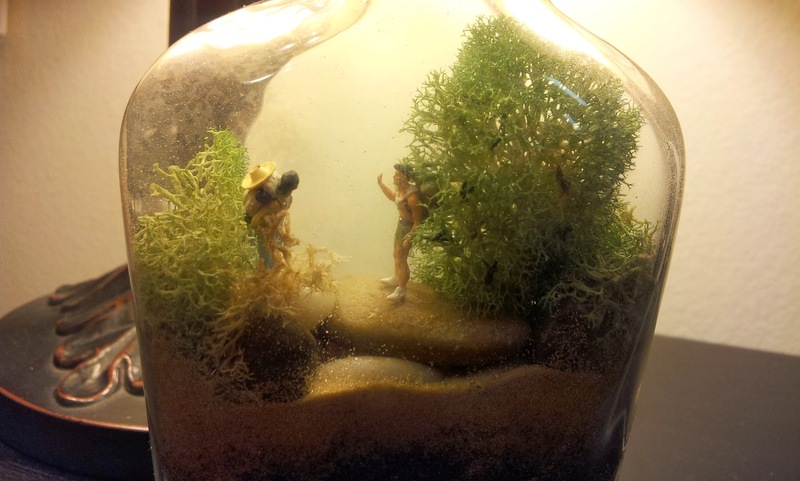 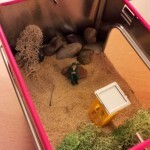 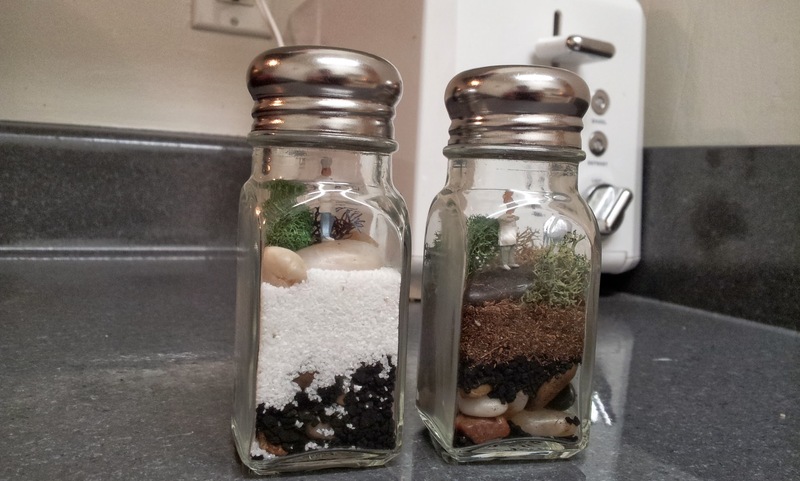 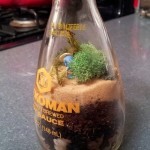 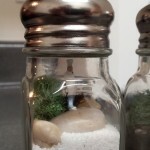 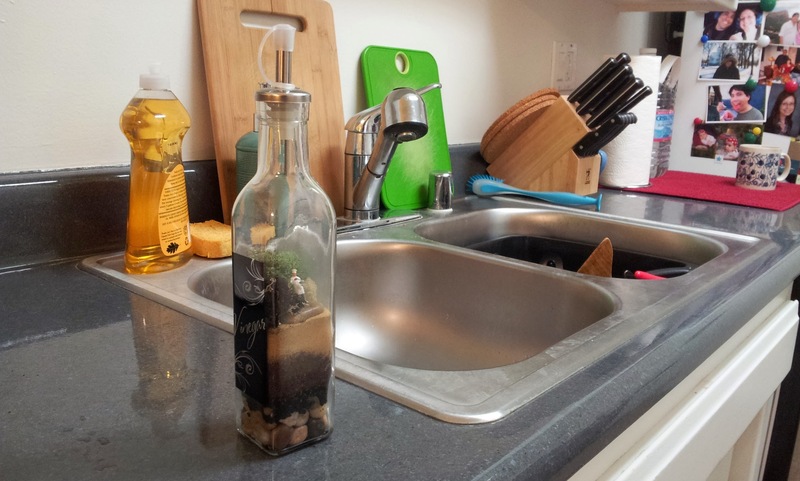 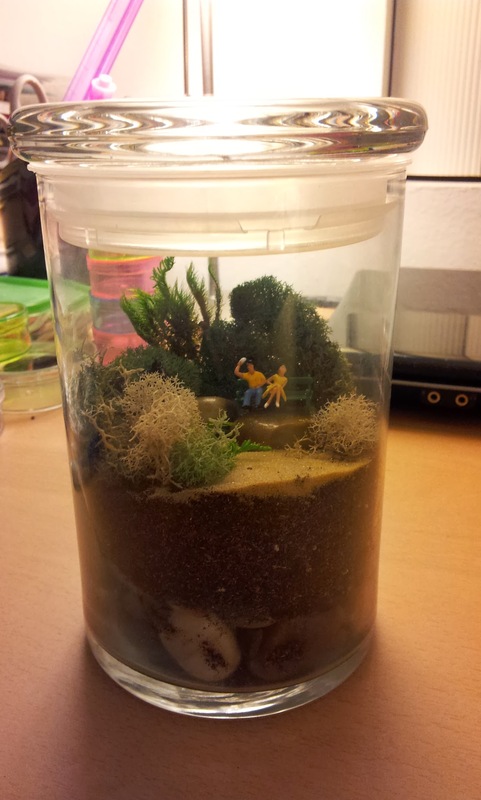 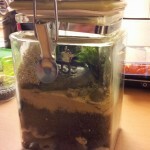 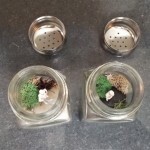 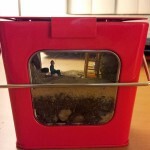 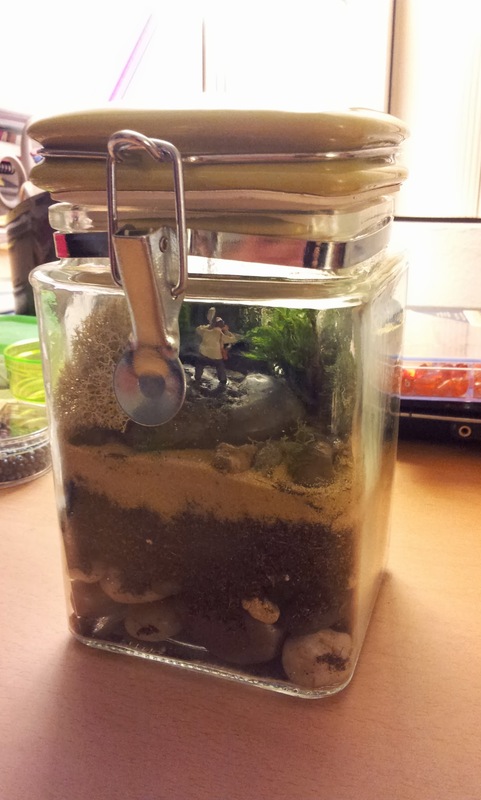 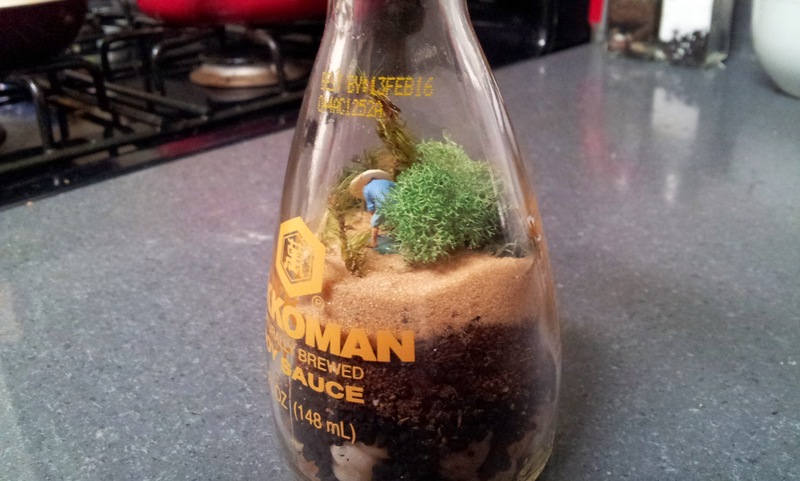 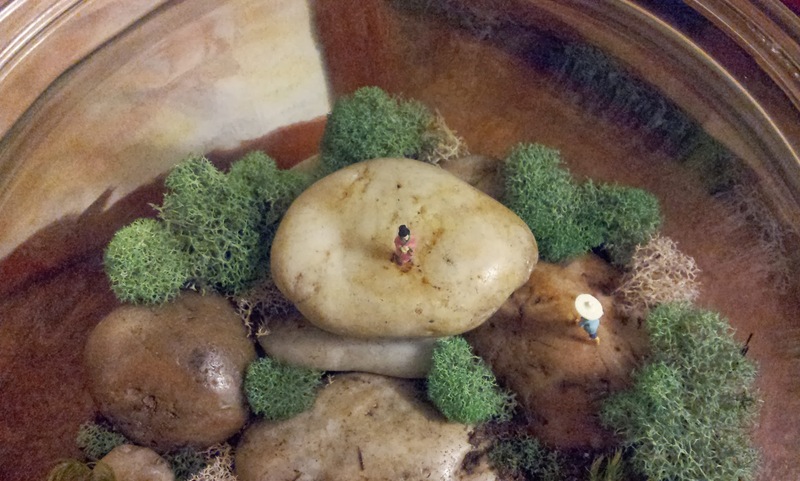 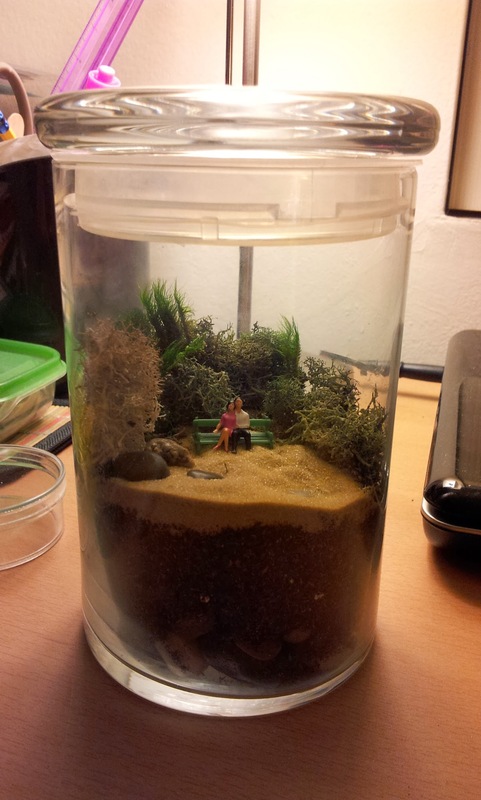 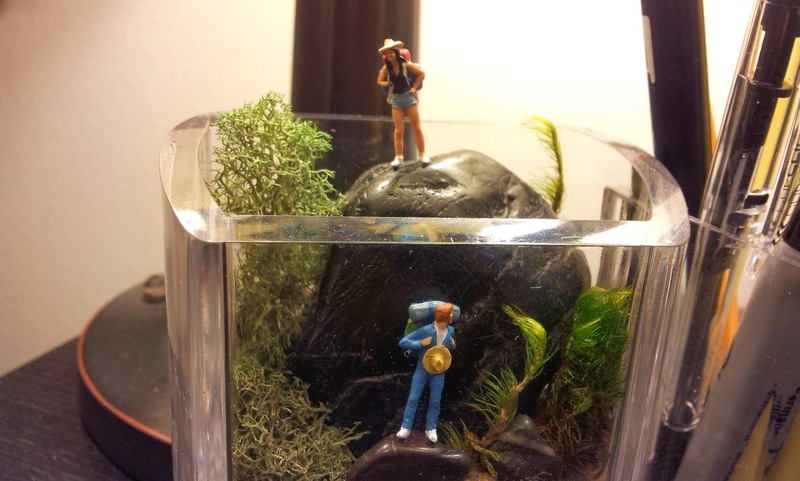 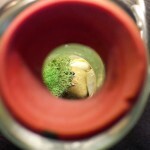 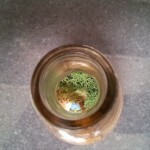 Although I love User Experience, I also like doing other things like….making terrariums! 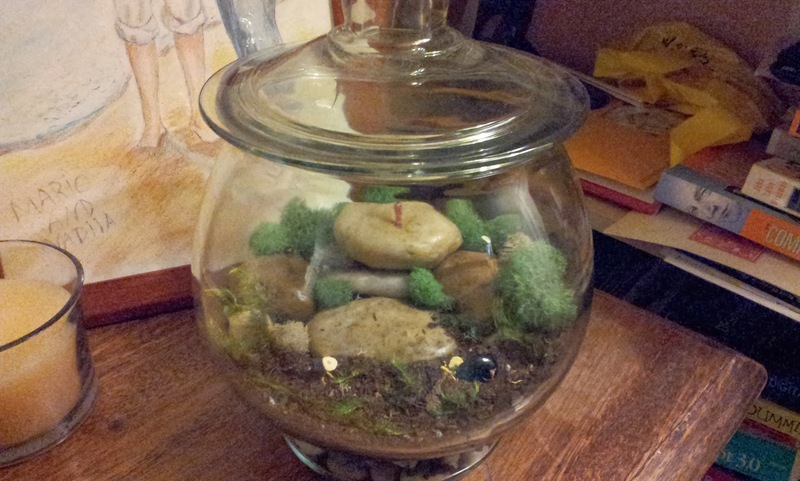 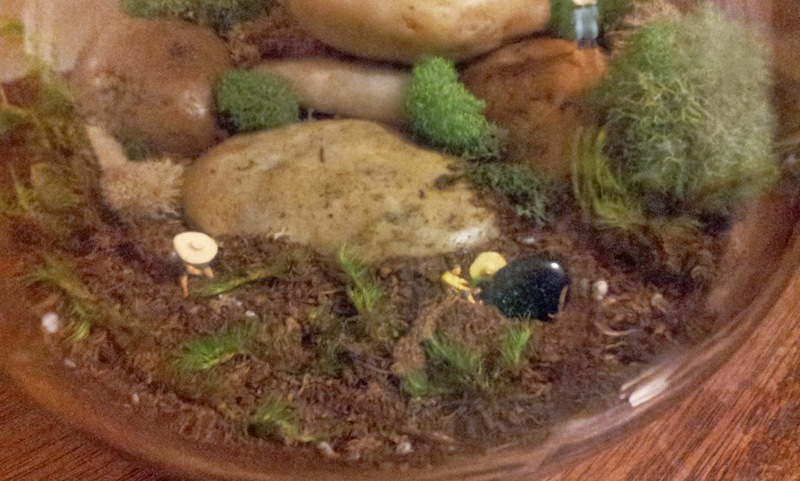 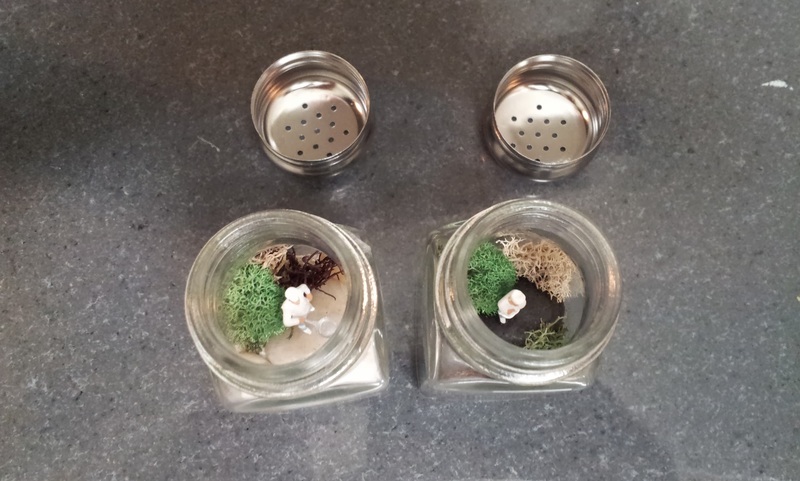 Well, they’re actually faux terrariums because I don’t put real plants in there because of two reasons. 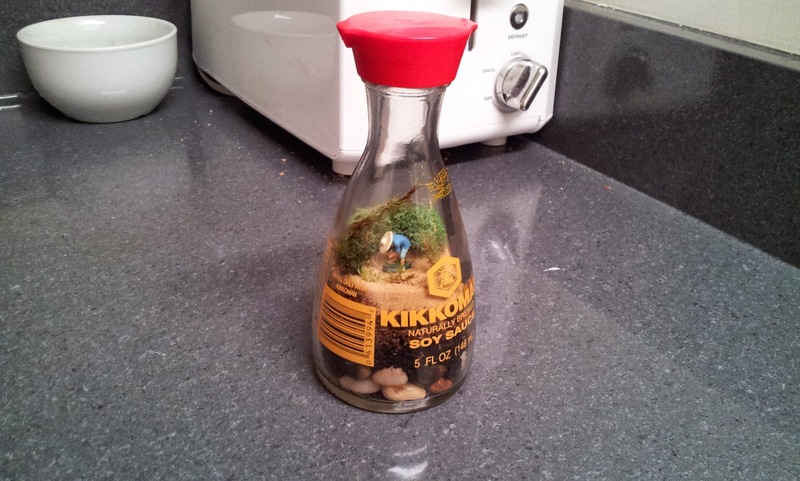 One, my apartment doesn’t get enough consistent sunlight. 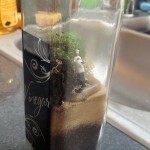 Two, I have a bit of a brown thumb and I’m lazy about watering green things. 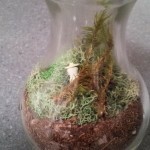 Using preserved moss makes each of those problems moot. 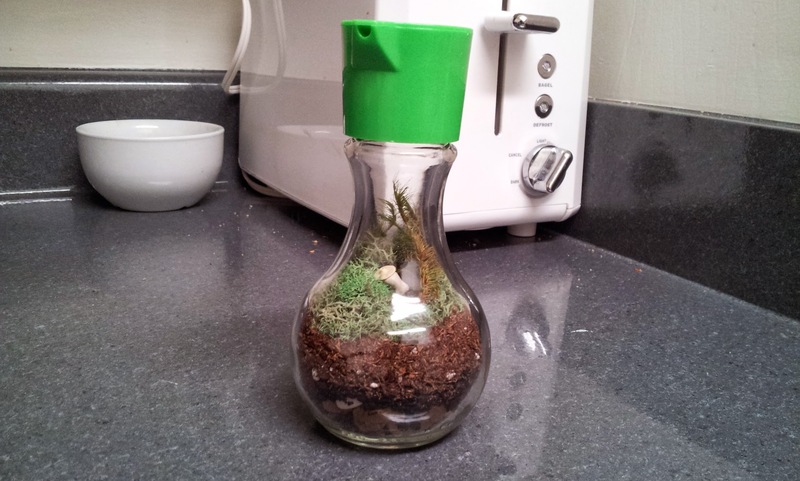 I like to give them as gifts and I try to make most of them capable of actually supporting moss or small plants. 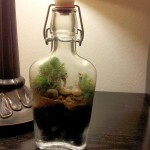 However, I don’t believe in giving the “gift of responsibility” that plants usually entail; unless I know the person is really a plant lover. 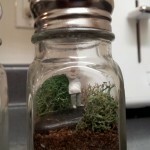 So, preserved moss serves yet another great function by allowing people to say thanks and put the terrarium away and never think about it again if they don’t want to. 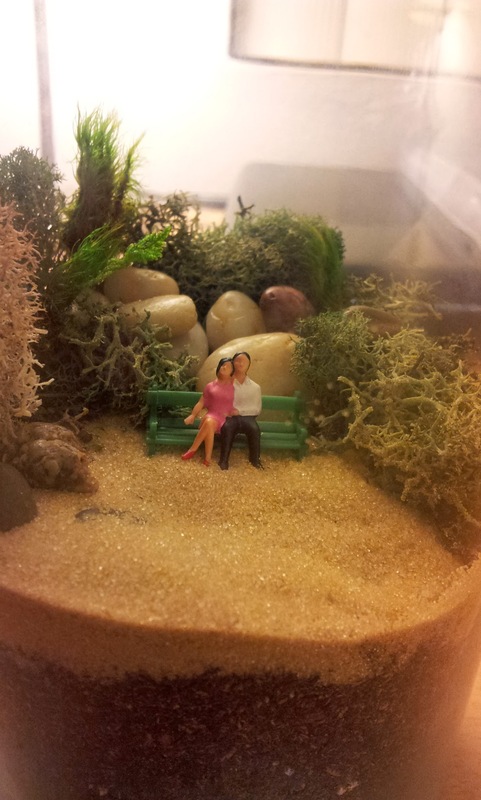 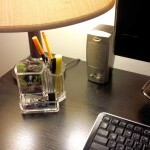 I love to play around and shape the scene according to various containers or the people I’m thinking of! 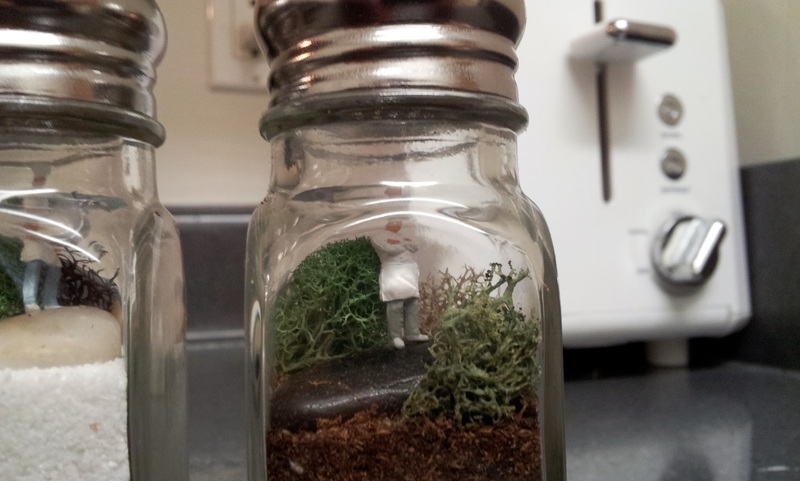 I had terrariums for the kitchen in mind. 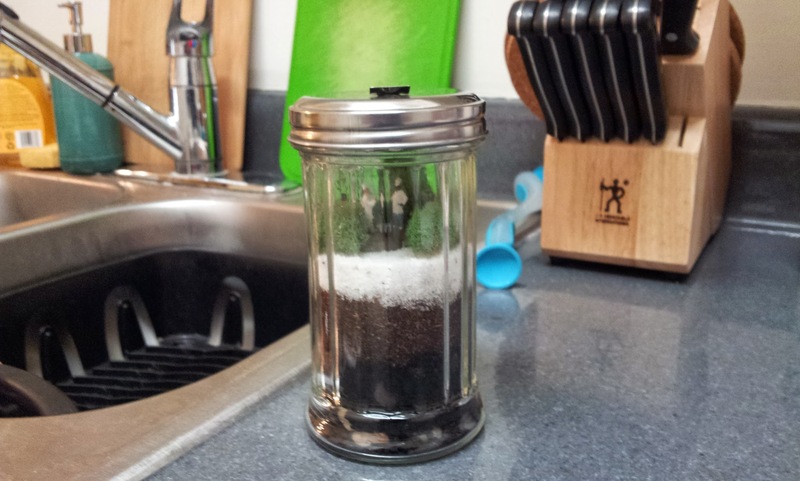 More kitchen stuff with a classic diner sugar dispenser. 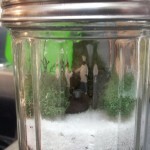 I knew too many cooks spoiled the sugar! 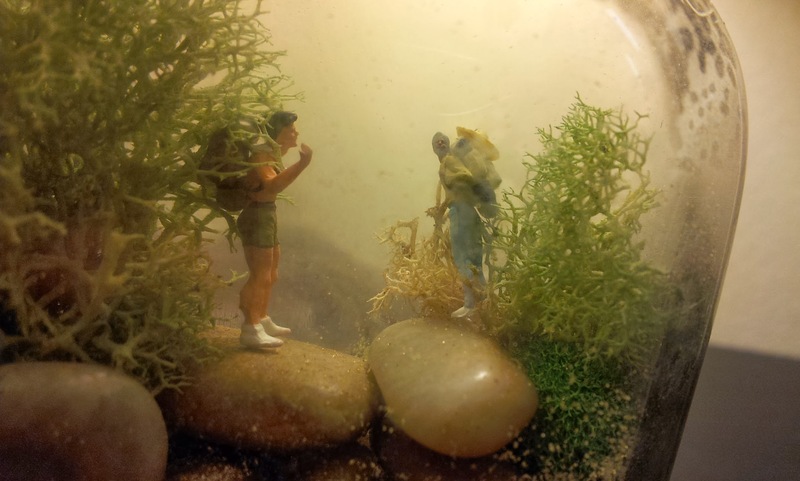 A friendly discussion. 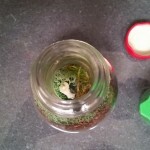 Or is it? 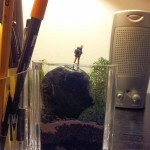 What could I do for offices? 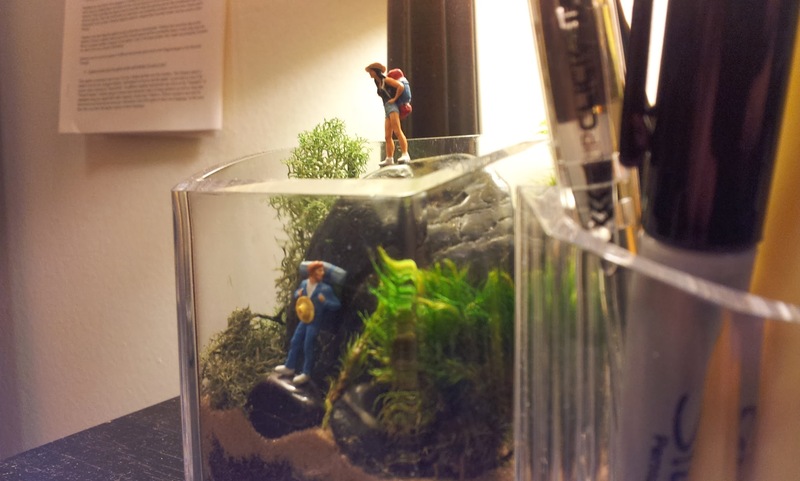 I generally enjoy the implied interaction between figures. 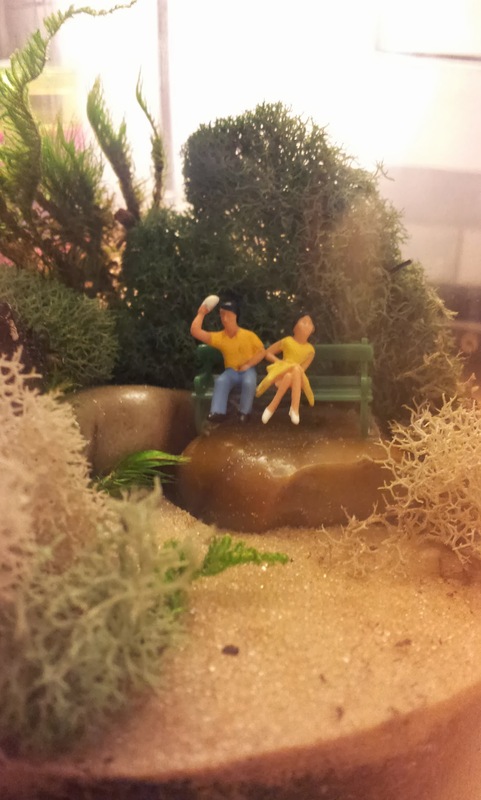 There’s almost a completely different mood from behind. 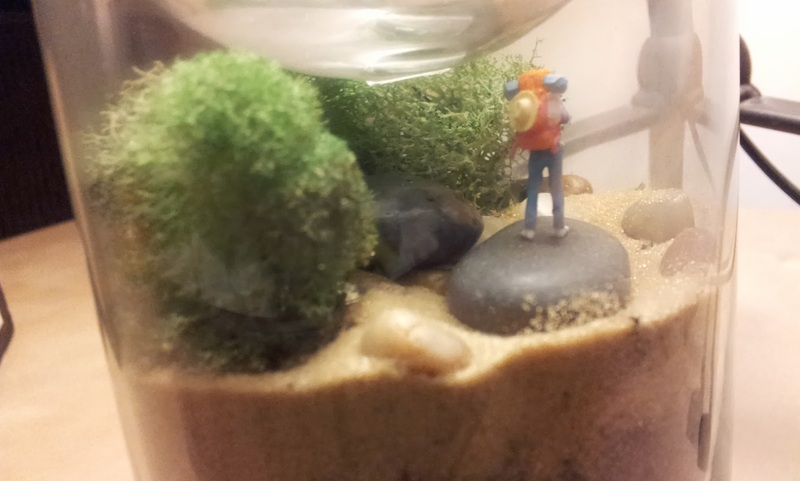 Not really sure if he’s saying hello back. 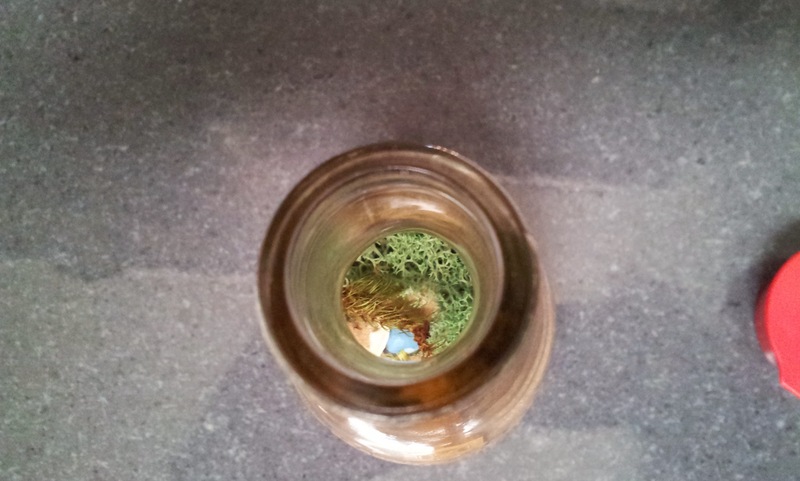 Bottle top shot! 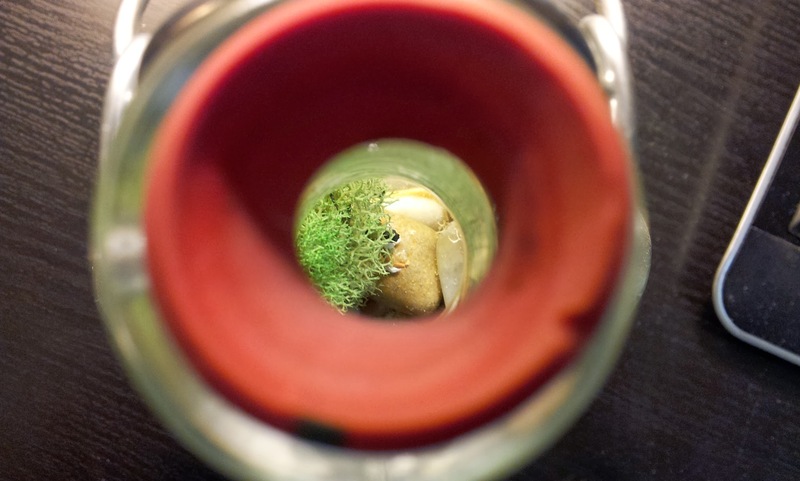 Peering into another world. 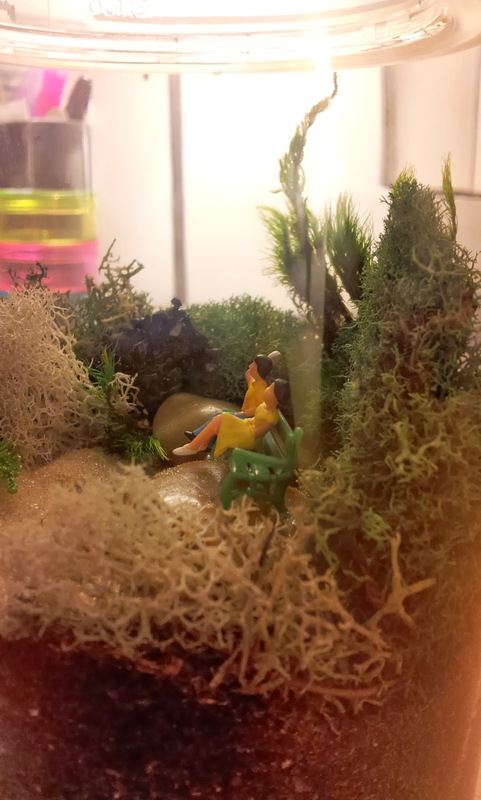 I like her enigmatic expression. 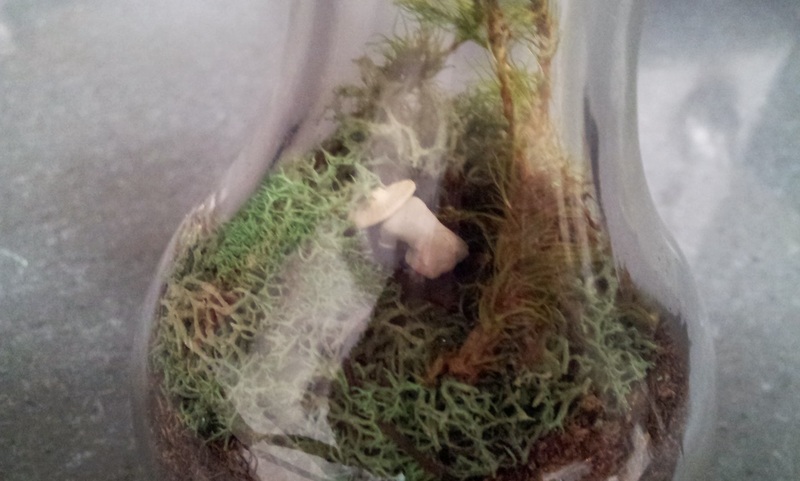 Something wonderous has been found! 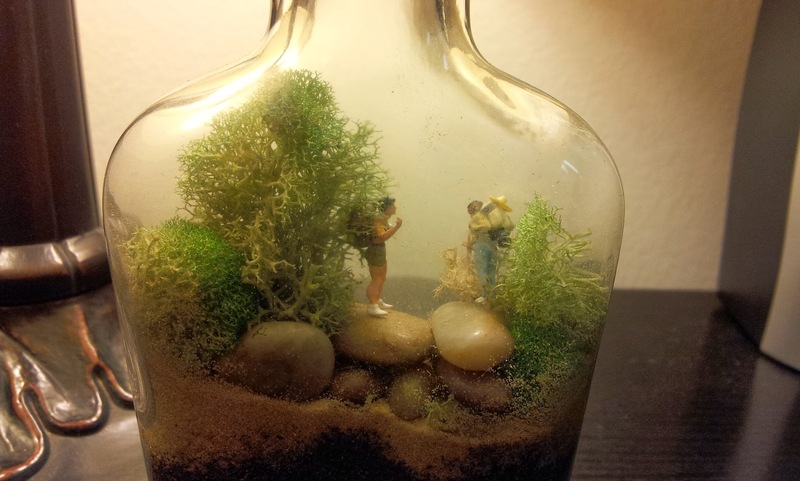 Made this for some friends of ours. 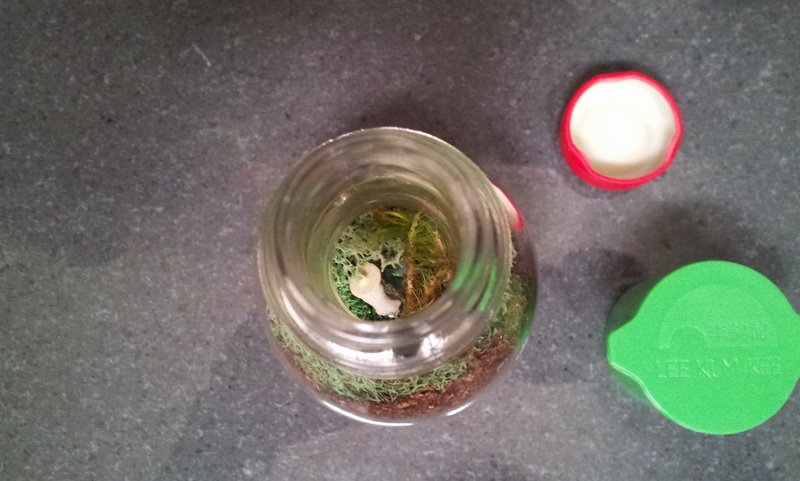 They have a cute dog and a new baby. 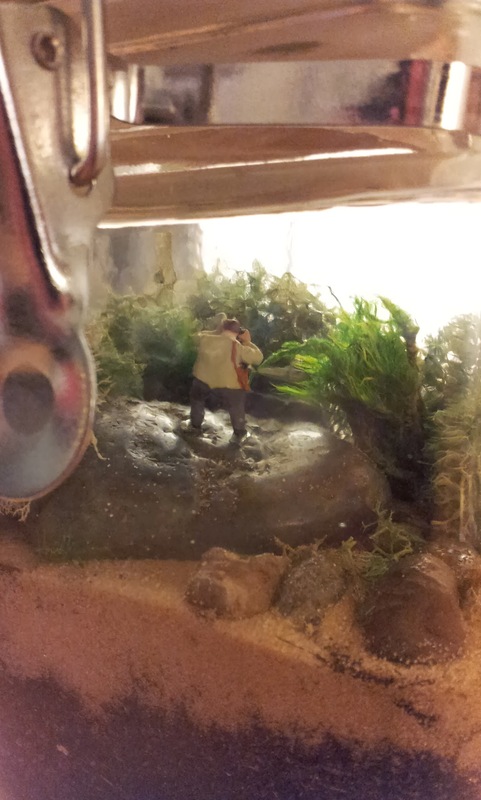 If you peer closely he’s in “water”.